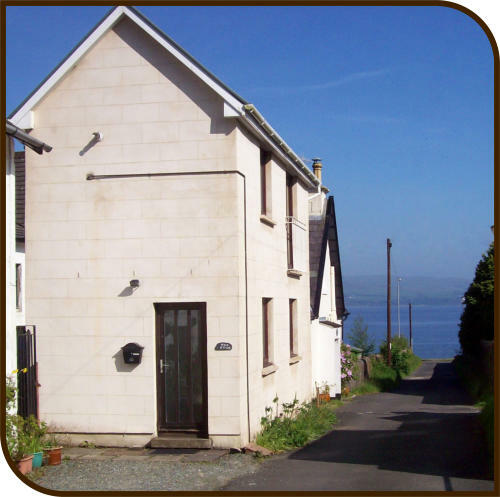 The Snug and Coach House Cottage are cosy, detached holiday cottages next door to each other and just a moment’s stroll from the beach - ideally situated for exploring Argyll and the hidden gem that is the Cowal peninsula. The Snug was originally a hay barn, now renovated and extended to comprise a bright, open-plan living space with fitted kitchen and sitting area on the upper floor, from which there are lovely sea views from the french doors. On the ground floor there is a good-sized double bedroom and bathroom. 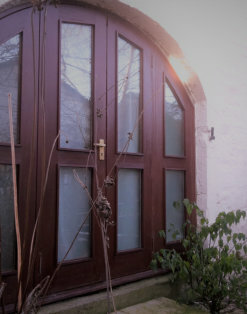 Coach House Cottage was originally the coach house, now providing characterful yet modern accommodation. Upstairs you’ll find a bright living room and a twin bedroom, both of which have lovely views over the lane to the hills beyond. On the ground floor is the dining kitchen, the bathroom and the large master bedroom. Only an hour from Glasgow, yet a world away - Innellan Cottages are the perfect getaway, whether you’ve a fortnight or just a weekend to spare! 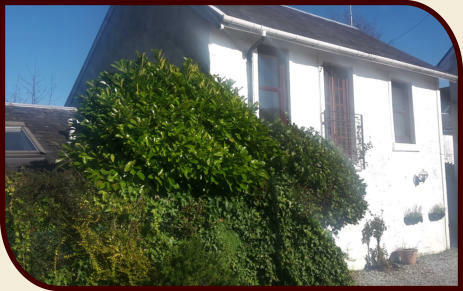 Innellan Cottages are located in a quiet lane in the small village of Innellan, just 4 miles south of Dunoon, on the Cowal peninsula. Dunoon has been a popular tourist area for over 100 years and is an ideal base for exploring the lochs and mountains of Cowal, the many lovely towns and villages of Argyll, and the stunning scenery of the west coast of Scotland. Innellan itself is a beautiful small village with a lovely pebbly beach; fantastic scenery with hills and forests; a range of activities such as tennis, golf, sailing, biking, walking and pony- trekking; a traditional village shop and post-office as well as two bars/restaurants .